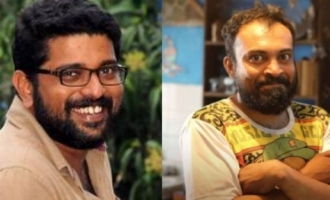 Shankar Ramakrishnan's directorial debut 'Pathinettam Padi' is one of the much-anticipated movies of recent times. 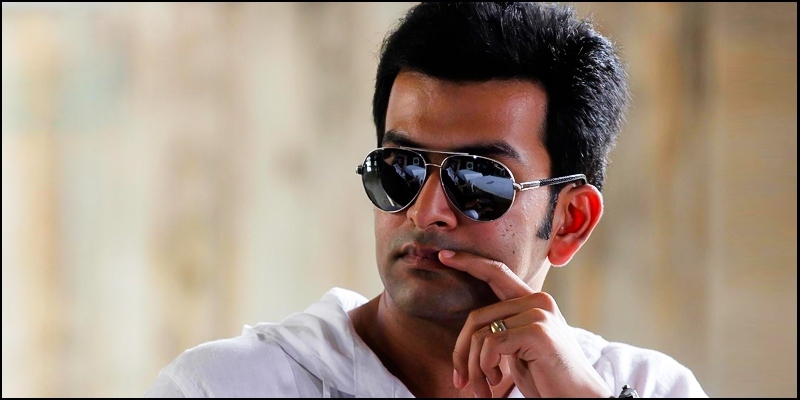 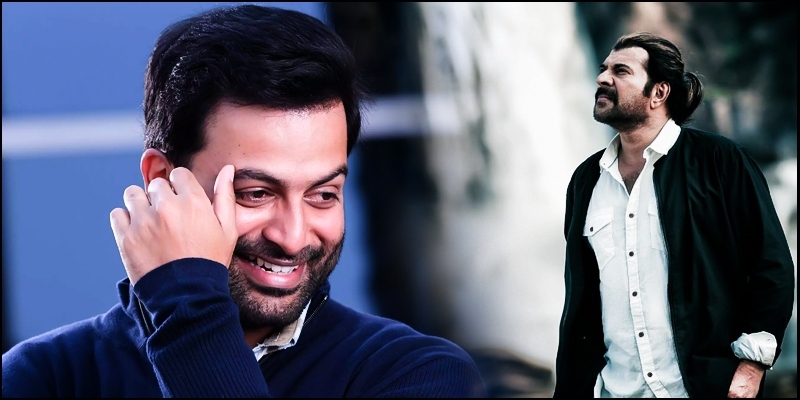 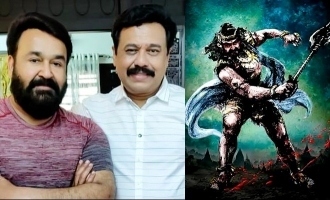 With the shooting of the movie reaching its final stages, the latest that we hear is actor Prithviraj is set to join the team in the second week on April. 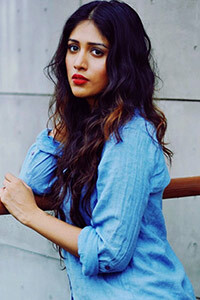 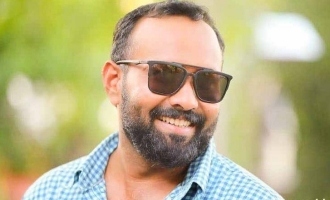 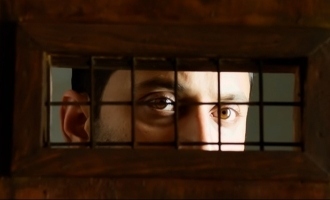 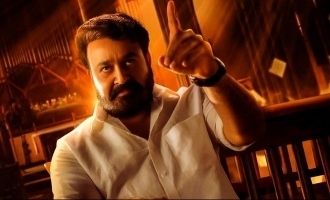 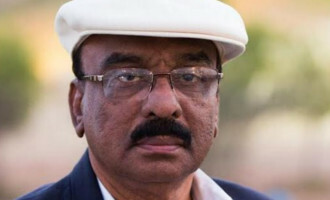 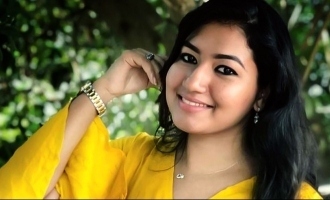 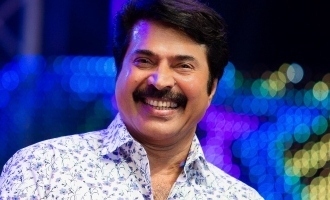 Reportedly, the actor will be playing a cameo role, and the scenes involving the star will be shot in Alappuzha. 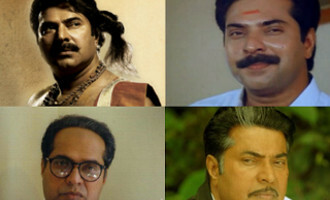 Megastar Mammootty's character look from the movie was released recently, and it was widely celebrated by fans! 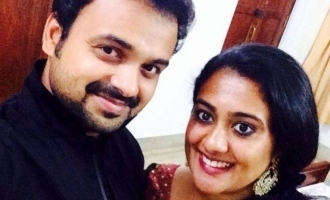 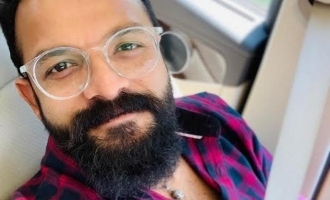 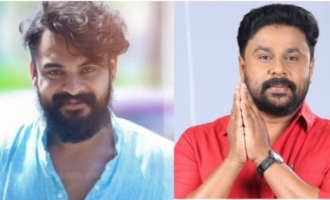 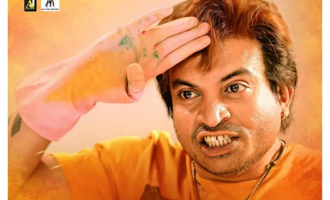 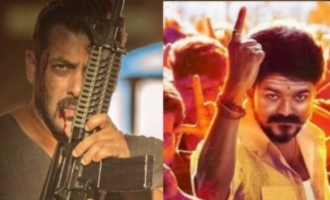 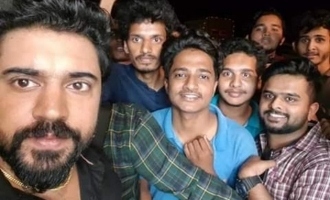 The actor had already wrapped up his portions for the movie, that will also have cameos by two other stars - Tamil actor Arya and Tovino Thomas. 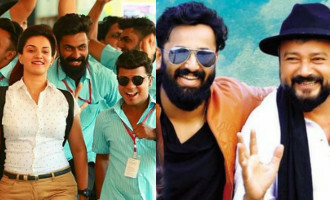 Bankrolled by August Cinemas, 'Pathinettam Padi' will also mark the acting debut of 14 new teenage actors from 14 districts of Kerala. 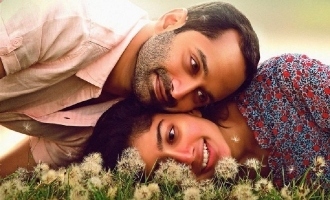 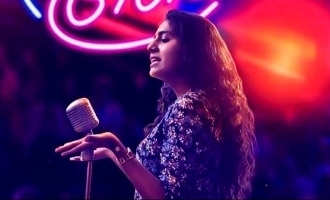 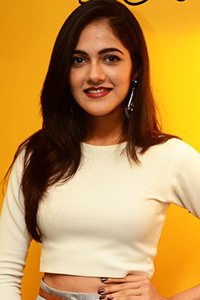 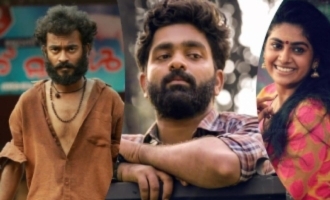 Saniya Iyappan, Ahaana Krishna, Biju Sopanam and Maala Parvathy are also part of the movie’s supporting cast.